Planning a city break to bustling Barcelona? Make sure you pack all the essentials: walking shoes, your passport and of course, your free Barcelona Survival Guide brought to you by Expedia. This week marks the launch of Expedia's third travel Survival Guide, this time packed full of everything you need to know about Barcelona. Our Paris and Rome guides were so popular we wanted to bring you a little Spanish treat. The guide contains all the essential information you need for a memorable trip to the city, featuring the top tourist attractions, restaurants and activities. 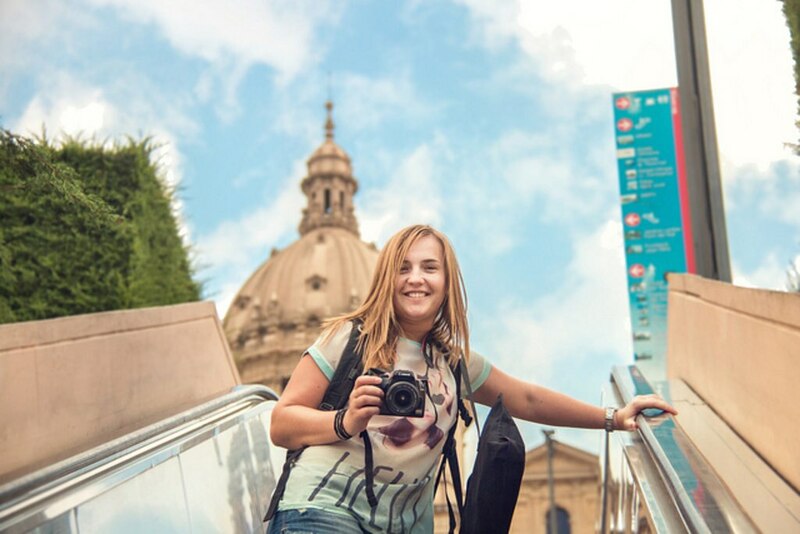 What makes our Survival Guide even better is that we've categorised these attractions by traveller type, so whether you're taking a break with the family, your partner, or you're looking for something a little more unique, Expedia's Barcelona Survival Guide will point you in the right direction. Take a walk down the prominent Las Ramblas street, check out the infamous Sagrada Familia (Gaudi's unfinished church) and round things off with traditional tapas at El Jardi Bar - simply let Expedia show you the ropes! On arrival in the city, use the guide to get to grips with Barcelona's public transport system and travel from the airport to the centre with ease. As an extra little treat we've included a handy list of phrases in both Catalan and Spanish, in case you fancy testing out your language skills. Download the guide onto your mobile or tablet device using the link below (it only takes a few seconds), and be sure to share your Barcelona experiences with us at #expediaguide. We love to hear your stories so feel free to let us know which guide you'd like to see next!